Kenya Harlequins thrashed Ngong Warriors 80-03 in the first round of Enterprise Cup played today to advance into the second round set for next weekend. Quins dominated against Division II side Ngong at the RFUEA ground to book a date with champions Homeboyz next Saturday. 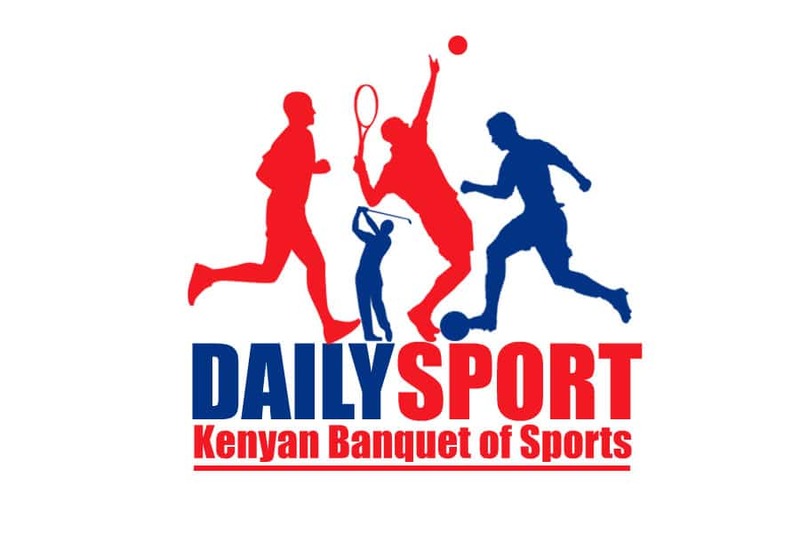 Strathmore Leos edged out Jomo Kenyatta University of Agriculture and Technology (JKUAT) 59-15 in the university derby at the Madaraka grounds. 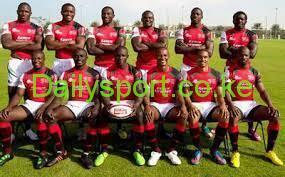 Leos wins will propels them to the second round to meet Impala Saracens. Mombasa had to battle before dismissing Moi University 20-19 at the Mombasa Sports Club to advance to the second round. 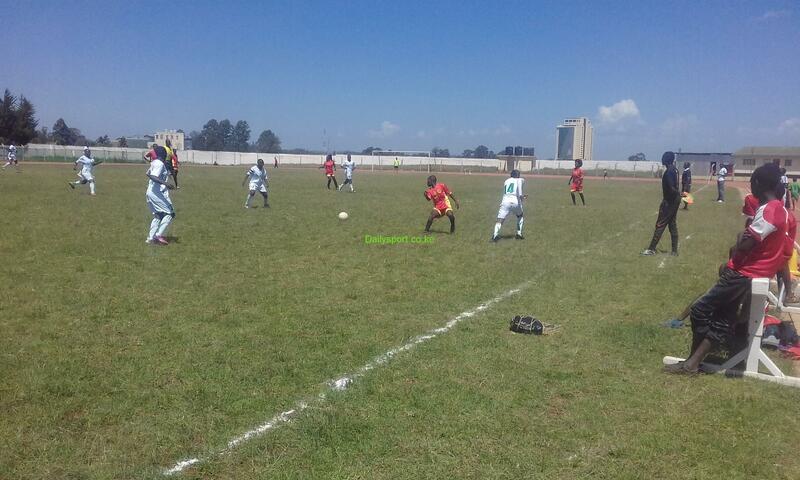 Menengai Oilers made it to the second round courtesy of Catholic Monks of the Catholic University failing to show up hence will play Nondescripts. The University of Nairobi side Mean Machine had a walkover against their university side Masinde Muliro to book a date with Mwamba RFC. 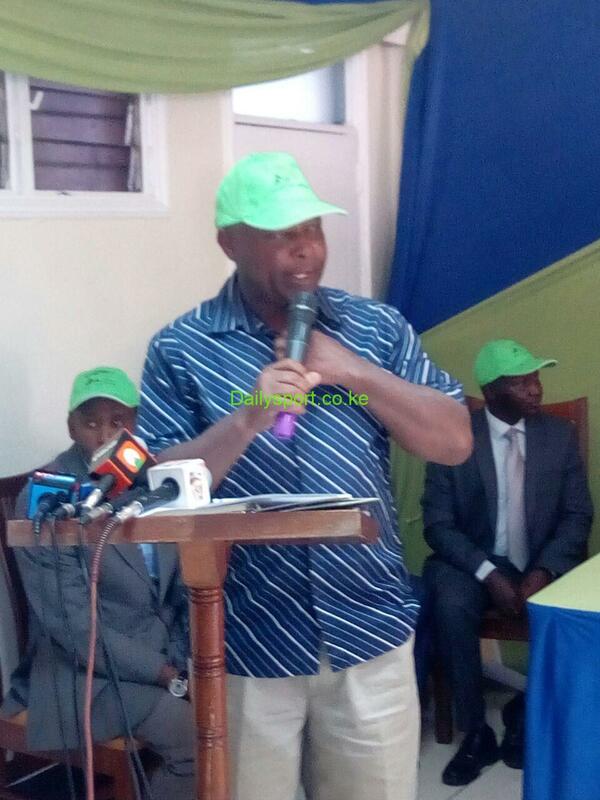 Kisii registered a walk over against University of Eldoret side Trojans to book Kenya Commercial Bank (KCB). Another walk over was Western Bulls who did not play Egerton side the Wasps and Bulls will now play Nakuru rfc. Also South Coast Pirates had a walk over against former Kenya Cup side Kisumu to face Kenyatta University side Blak Blad. Enterprise Cup first round results. 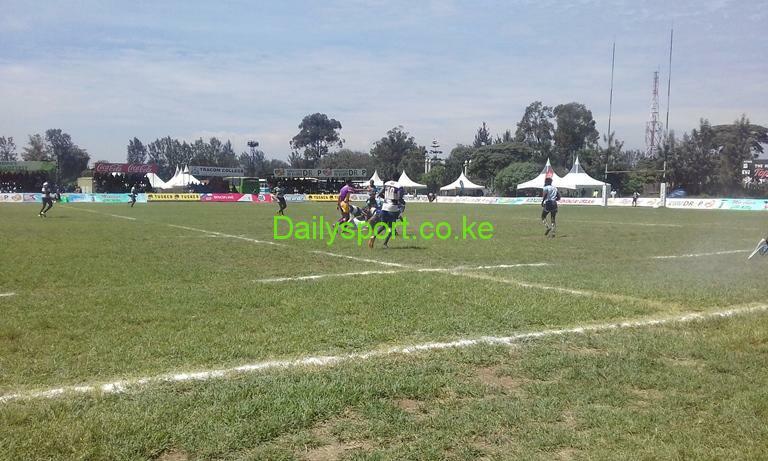 Strathmore Leos vs Impala Saracens.